It’s Jeff Richmond here (Click here to email Jeff if you need help) and I’m confident that if you apply my Easy Swing Plane you will finally hit the ball properly without hours of practice. So to start you need to fill in the form below with your first name and email address. But before you do that please note that you will receive an email from Clickbank confirming your purchase. Please print and save this for your receipt of purchase. Also, please note your credit card statement will show a charge from CLKBANK*. Please enter your First Name and Primary Email Address below. 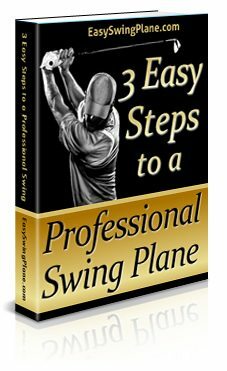 This will confirm your order for The Easy Swing Plane program and you will be emailed instructions on how to get everything straight away. When entering the email address below please use your primary email address because I will be sending you some more bonus tips that you can use to further improve your golf game. You won’t want to miss anything.